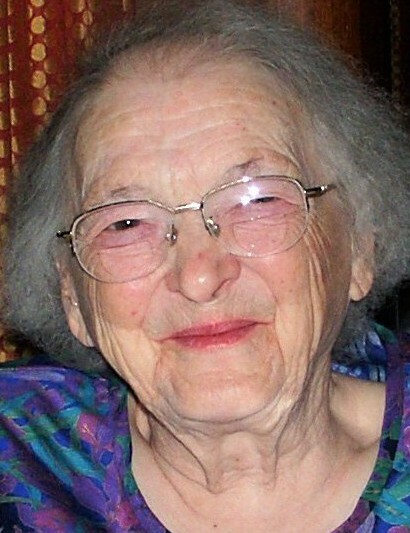 Elizabeth “Grandma Betty” K. Williams, age 103, passed away on Friday, April 5, 2019. She was preceded in death by her husband Donald Everett Williams, daughter Evelyn Ruth VanMalsen, and sister Margaret Fischer. She is survived by her children Donna Robbins, Timothy Williams, Michael (Sue) Williams, Rodney Williams, Phillip (Lenore) Williams, Rebecca Williams, and Jonathan (Wanwisa) Williams; 17 grandchildren; 23 great-grandchildren; three great-great grandchildren; sister, Maybelle Raymond; and many nieces, nephews, and friends. A funeral service will be held at 2 p.m. on Sunday, April 7, 2019 at Kubiak-Cook Funeral Services - Wayland Chapel, 312 N. Main St., Wayland, MI 49418 with visitation one hour prior to the service. In memory of Betty, and in lieu of flowers, contributions may be made to Bridge Builders International.